During the AD process a liquid by-product is produced called digestate. This material is rich in readily available nutrients including Nitrogen, Phosphate (potash) and Potassium that are essential for the growth and development of plants as well as other beneficial nutrients such as Sulphur, Magnesium and other important trace elements. As an example of its beneficial properties, the nitrogen in digestate is 95% available whereas cow slurry is only 46% available. This fertiliser is certified as ‘safe and beneficial’ under the Biofertiliser Certification Scheme’s PAS110 Specification. We pride ourselves on producing high quality material in accordance with the Environment Agency’s Quality Protocol for Anaerobic Digestate that meets stringent chemical, biological and physical characteristics as set out in PAS110. We apply this digestate to our own land and have developed a network of other local farmers that use the digestate to fertilise their land and improve the productivity of the crops they grow. 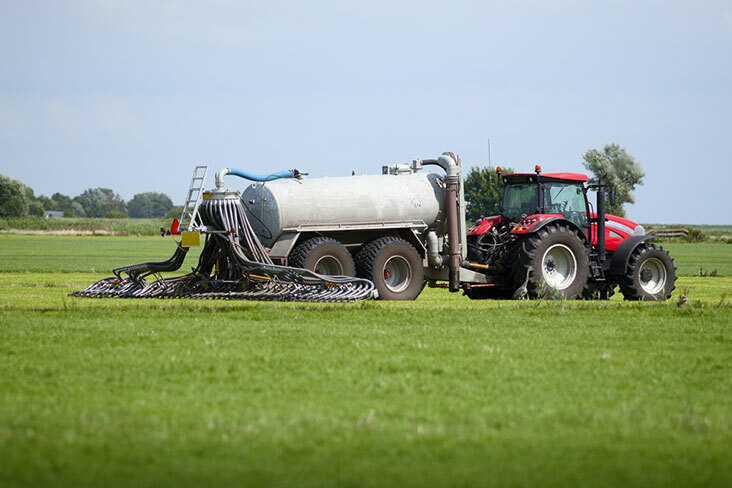 The spreading of digestate is an essential part of our business and supports a closed loop system where nutrients are continuously used in a circular cycle. 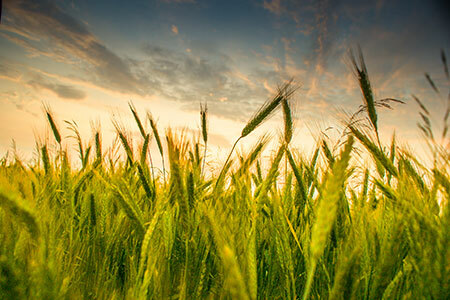 Nutrients are applied to land to support crop growth, the wastes from the crop processing and consumption are treated in the AD process, turned into digestate and applied to land where the cycle starts again.